With line-powered equipment, if you were to touch a hot part of the AC side of the circuit while it was plugged straight into wall power, you could become a return path to ground and get electrocuted. 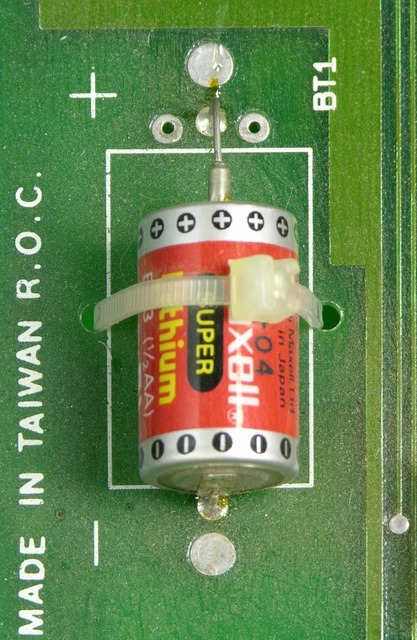 The transformer isolates it from the rest of the world, so your risk is reduced to becoming a return path within the circuit, and you’re not at risk of conducting from any single point to ground. This doesn’t eliminate the need for care, but it reduces the hazard. 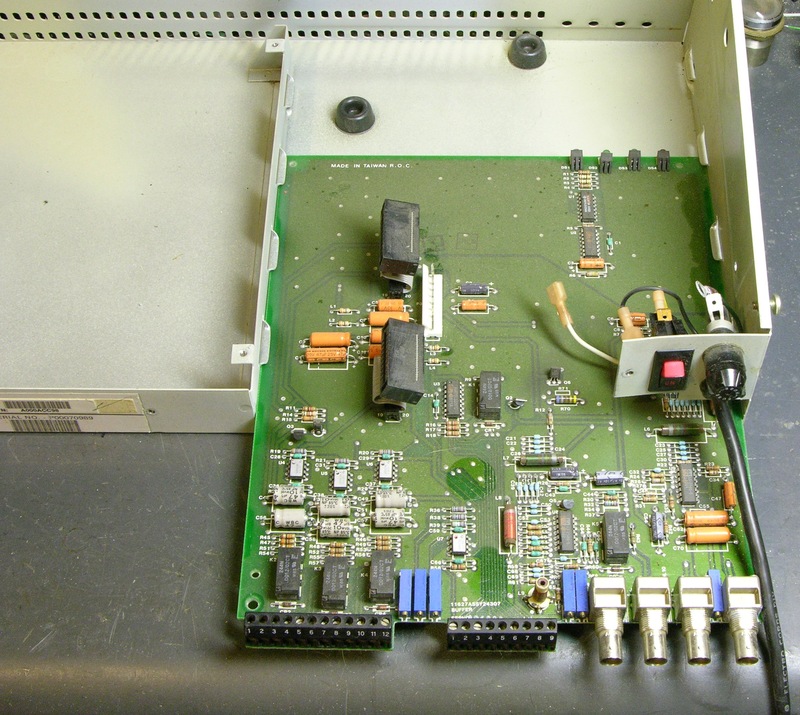 If you want to use test equipment (oscilloscope, line-powered meter, etc.) to probe the circuit, you need to connect the equipment’s ground to the circuit’s ground. 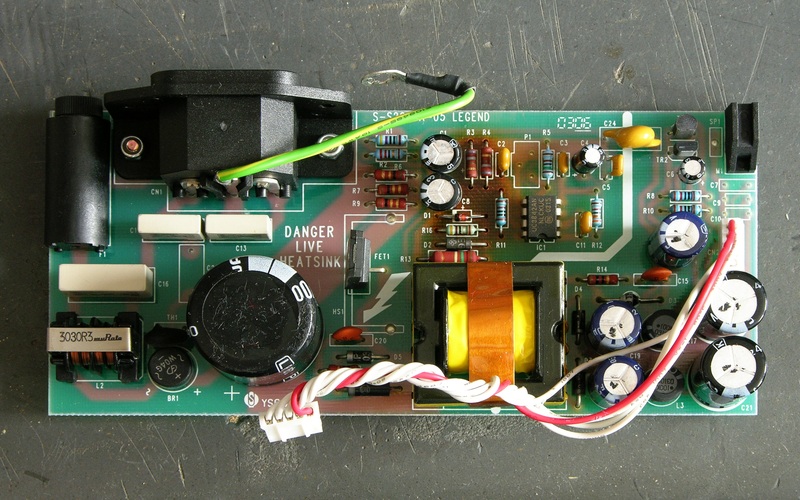 If they’re both line-powered and the circuit uses something other than earth as ground and you connect the equipment’s real-earth-ground to the circuit’s specifically-non-earth-”ground,” you’ll create a short circuit fatal to one or both pieces of equipment. 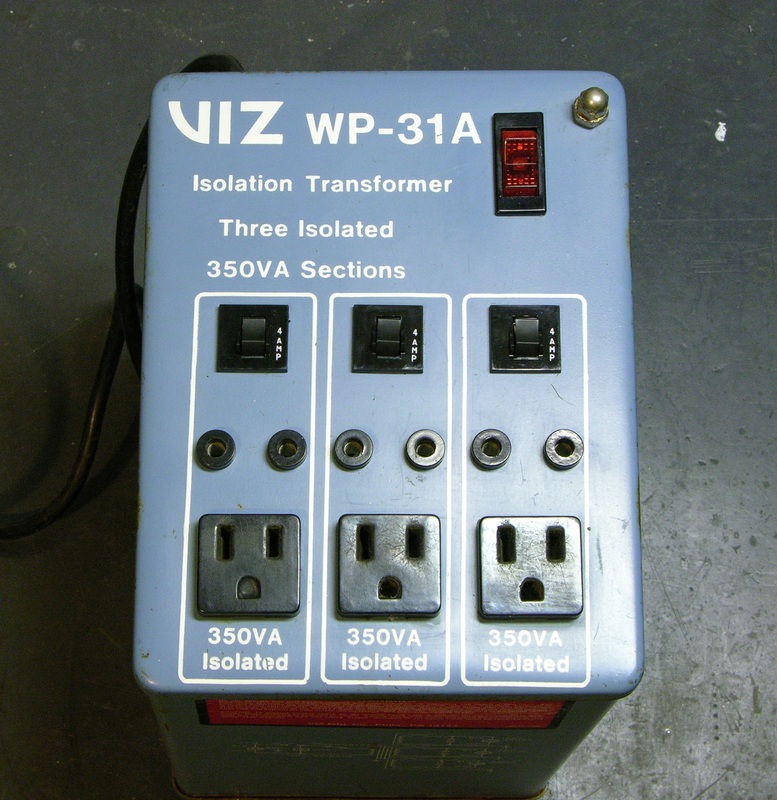 The isolation transformer “floats” the circuit so its local ground is safe to connect to your test equipment’s ground. Of course, this potentially reintroduces the shock-to-earth hazard mentioned above, during the time you have the grounds connected for testing. While repairing the aforementioned power supply, I dug my isolation transformer out of the basement. I had acquired it grungy and broken (and this is odd, but I don’t remember whether I got it from Slim or purchased it at Lloyd’s) and it had been through a basement flood, so it needed rework before I could use it. I’ve just polished off the last of the repairs. Last weekend, I had repaired a Soundcraft mixer switching power supply, but still had switching noise spikes from the transformer primary showing up on the circuit’s ground, and asked whether anyone could suggest how to reduce them or whether they were an artifact of the way I was using the oscilloscope. Many thanks to everyone who wrote in with ideas! Because of your suggestions, the mixer is now fixed (enough), back together, and ready to go back to the radio lab. 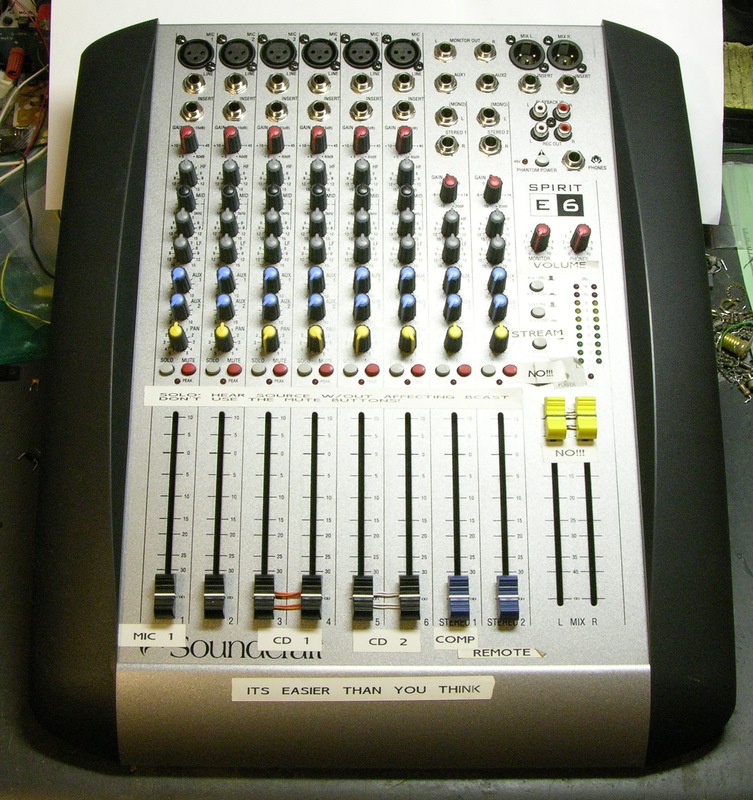 A few weeks ago, John mentioned to me that one of the audio mixers in the art and technology / Internet radio station lab had stopped powering on. I said I’d have a look at the power supply and see if I could fix it, and he sent it with me. Turns out we both got a little more than we bargained for — I in terms of effort required and he in terms of time without the mixer. 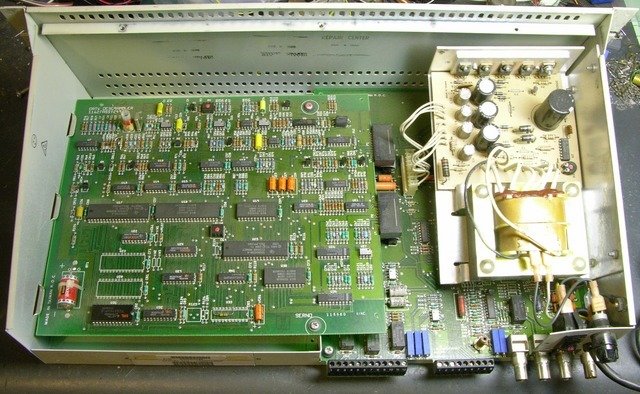 I didn’t know whether it’d be a linear or switching power supply, and it turned out to be switching. I figured it’d just have some baked electrolytic capacitors I could replace, and it turned out that was just the beginning. I’ve got it mostly fixed now, and it’s been a long and interesting road. 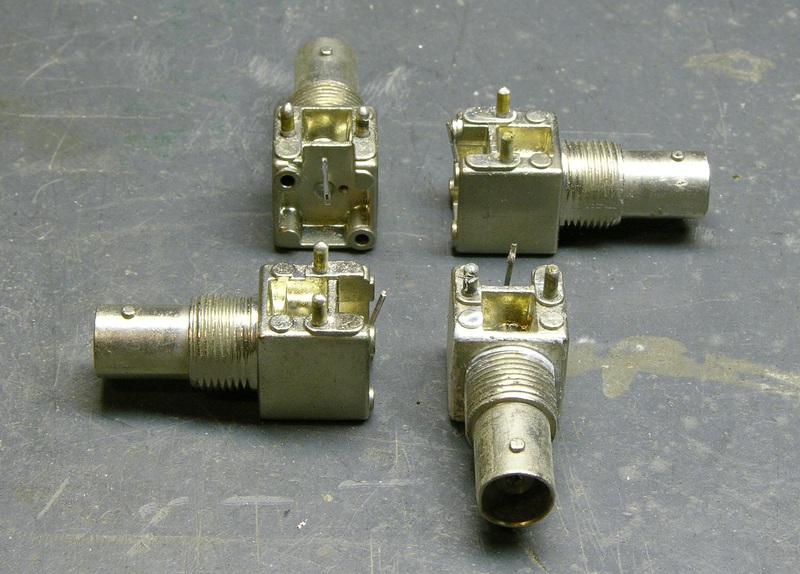 You are currently browsing the Keith's Electronics Blog blog archives for April, 2009.